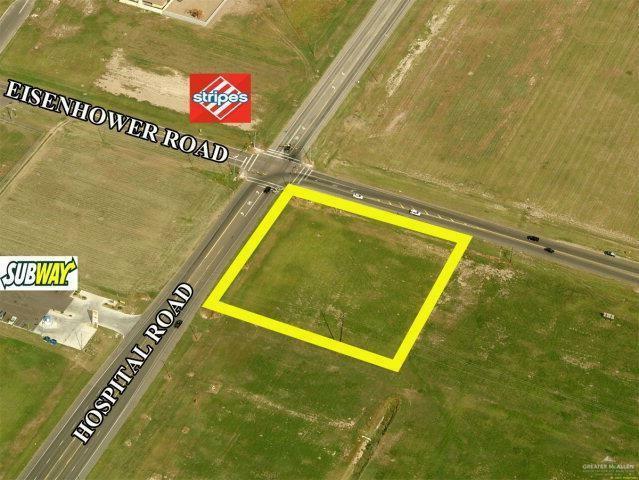 Excellent land for development in Rio Grande City. Ideal for restaurant users due to dense housing development. Excellent proximity to The University of Texas at Pan American, South Texas College, Starr County Memorial Hospital, RGC High School, Ricardo Sanchez Elementary School, and Veterans Jr. High. Site is also surrounded by medical users and numerous schools. Phenomenal location and high traffic!